The Orkney Islands are considering declaring independence from the UK and Scotland following Britain’s vote to leave the European Union. The motion to investigate “greater autonomy or self-determination” for the islands, located north of Scotland, was passed by 13 of the Islands Council’s 21 members. The motion also calls on the chief executive to investigate what the requirements are to secure greater autonomy from both the UK and Scottish governments. Independent councillor Graham Sinclair, who helped draft the motion, said: “I think the islands are more significantly different - both historically and culturally - from the rest of the country. “It is a very preliminary shot. It is to consider whether there is the possibility of constitutional changes. “I don't have any preconceptions about where it might lead. My motion was accepted without anyone speaking against it and we are a council of independent councillors,” he added. Sinclair suggested an opinion survey might be carried out to gauge how islanders feel about the issue. A 2013 poll found only 8 per cent of residents supported leaving Scotland in the event of independence. Orkney Islands Council leader, Stephen Heddle, previously supported Scottish independence and was one of three local leaders to sign the Lerwick Declaration, which set out greater powers for the islands in the event of Scottish independence. 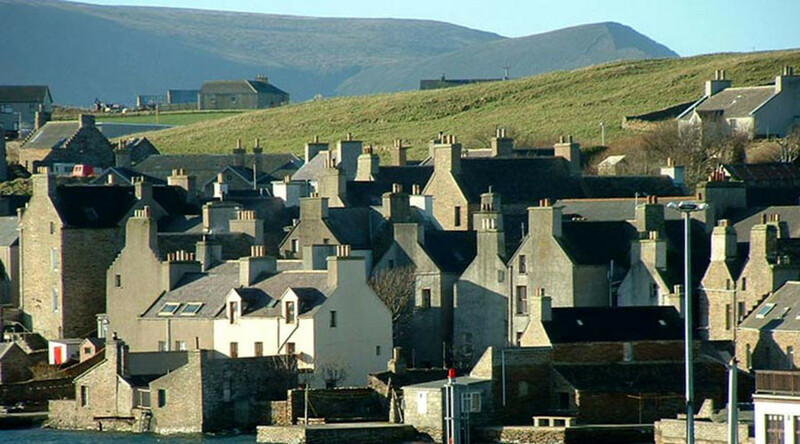 The Orkney Islands were ruled by Norway until 1472, when they came under the power of the Kingdom of Scotland.